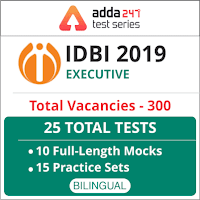 IDBI Bank has released the notification of Recruitment of Executives 2019. The Total number of posts is 300. 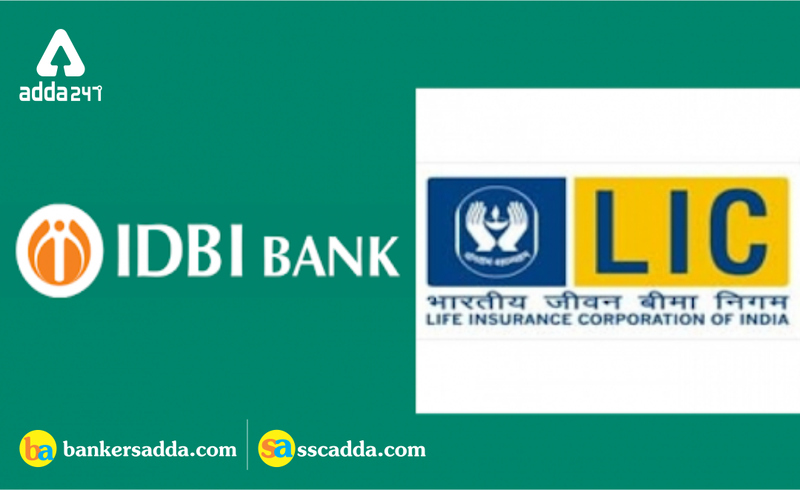 IDBI Bank (51% shares held by Life Insurance Corporation of India) invites online applications from eligible Indian citizens for the post of Executives. Candidates fulfilling required eligibility criteria may apply On-line through the link given in Bank's website. Selection Process- The selection process for the post of Executive will comprise of an Online Test. 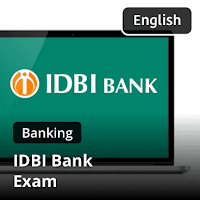 Should I Go for IDBI Bank 2019 Recruitment or Not?